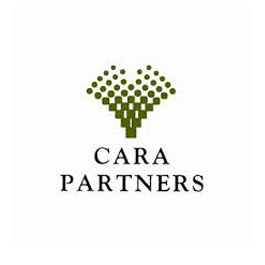 Cara Partners is a bulk pharmaceutical manufacturer based in Little Island Industrial Estate in County Cork. Cara Partners produce extracts from the leaves of the maidenhair plant (Gingko Biloba), which are used in the preparation of treatments for memory enhancement and blood disorders. Cara Partners is a global leader, supplying more than 80% of the Ipsen and Schwabe Group’s worldwide sales. The bottleneck process had operated at full capacity and was also 40 years old and investment in CAPEX was limited. e) Zero customer complaints in 2016.